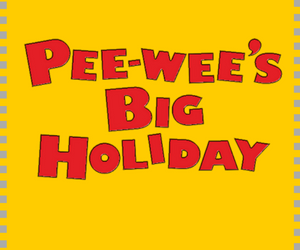 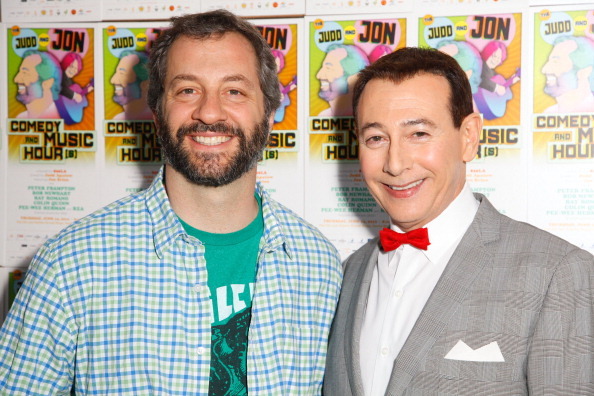 Beverly Hills, Calif., February 24, 2015–Netflix, the world’s leading Internet TV network, will premiere exclusively in all of its territories the new feature film, Pee-wee’s Big Holiday, starring Paul Reubens as the beloved fun-loving hero of TV, stage and film, Pee-wee Herman. 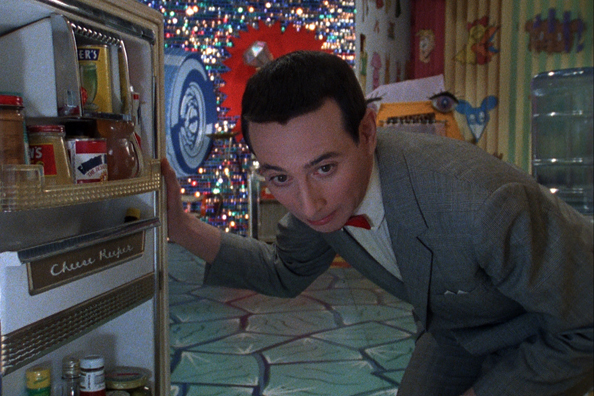 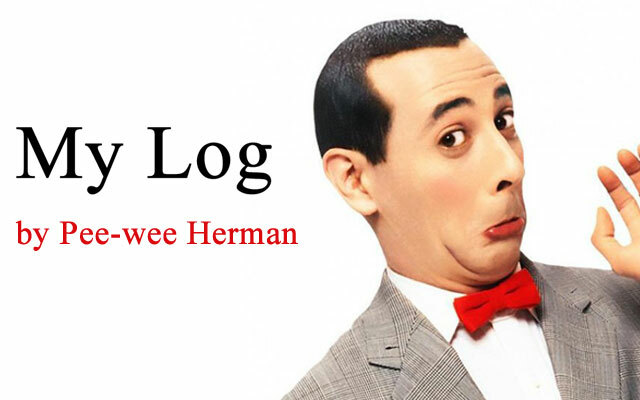 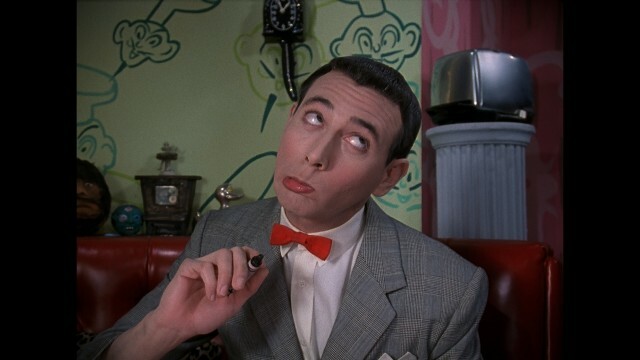 For more information, please read Pee-wee Herman’s log (that’s blog without the “b”) at: https://peewee.com. 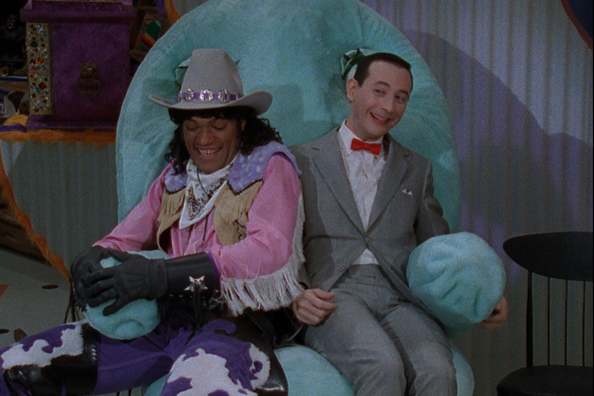 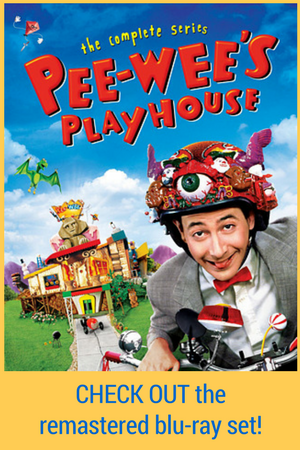 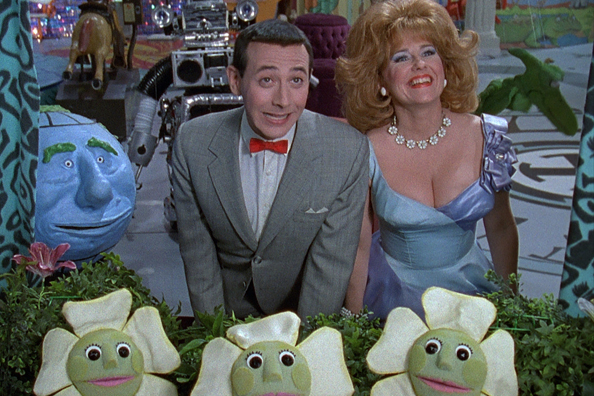 Pee-wee’s Playhouse: The Complete Series on Blu-Ray! 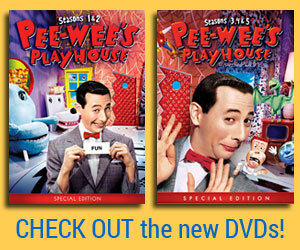 Check out the DVDs now!